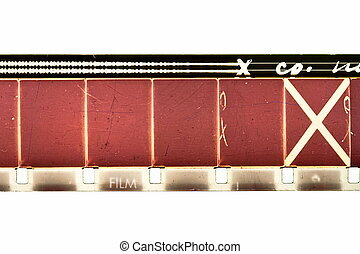 Film background. 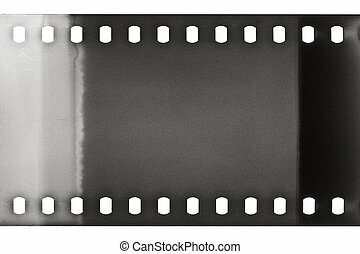 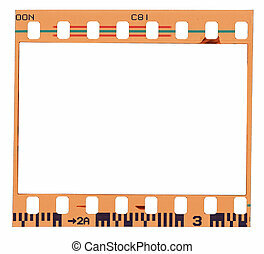 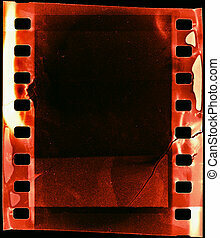 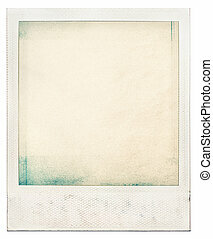 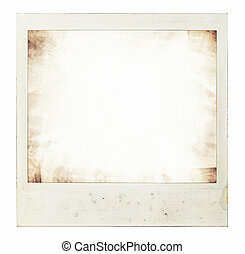 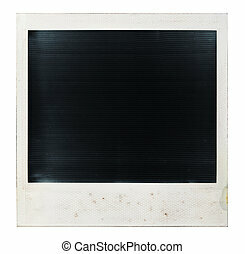 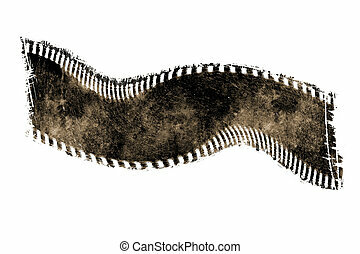 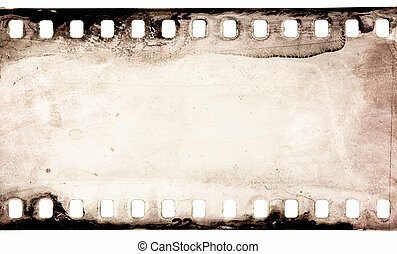 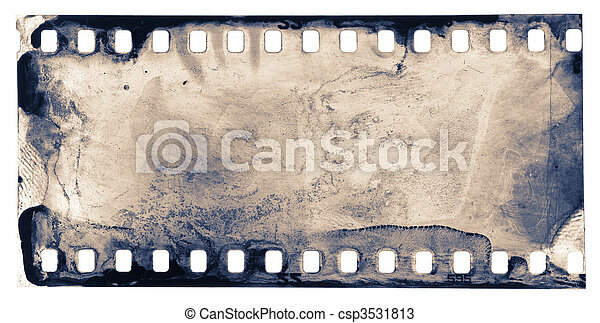 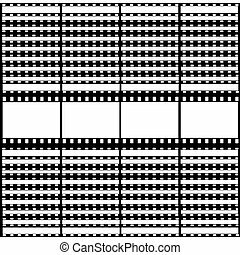 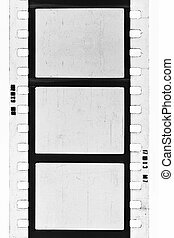 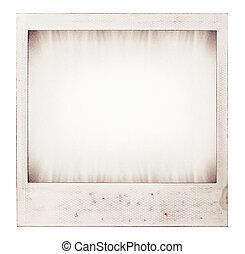 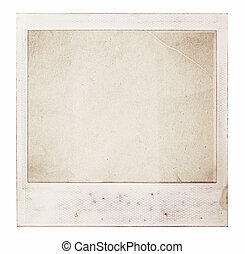 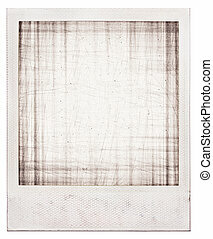 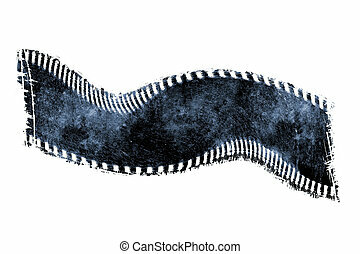 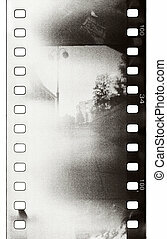 Grunge filmstrip sample, may use as design element. 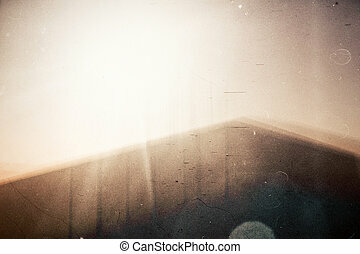 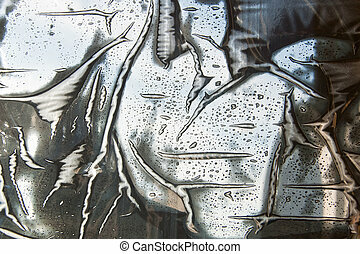 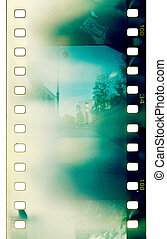 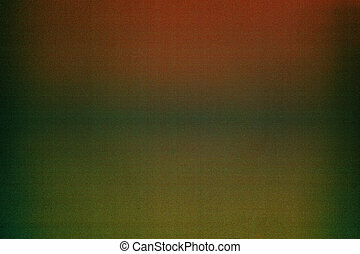 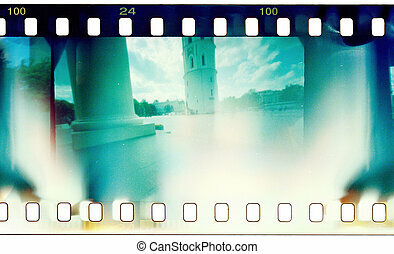 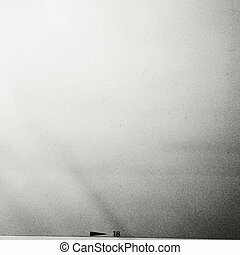 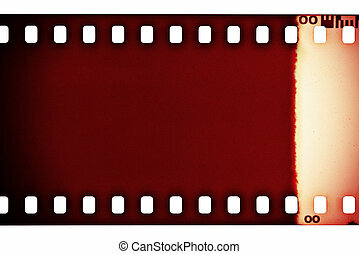 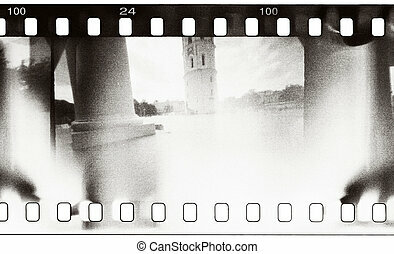 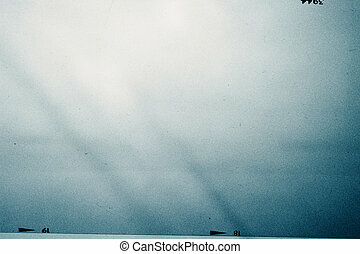 Abstract film background. 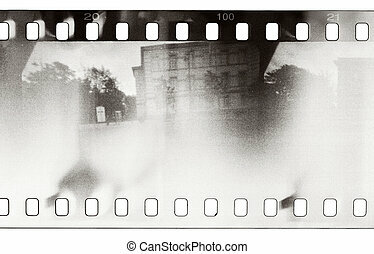 Lot of grain, scratches and dust. 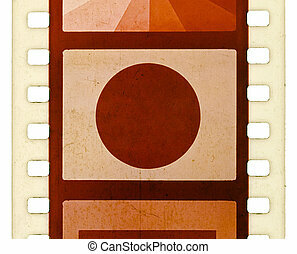 Abstract film background. 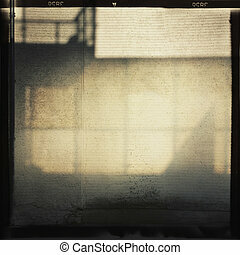 Shadows on the wall. 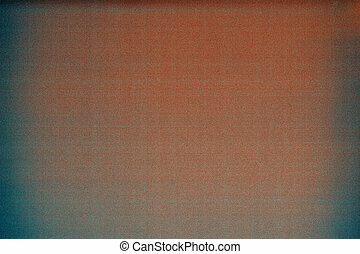 Contains soft grain. 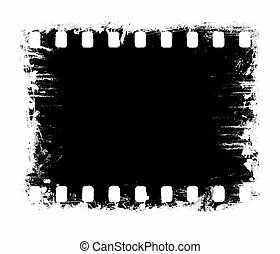 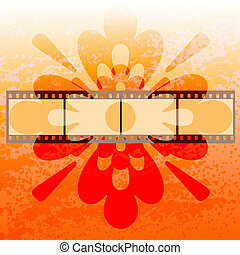 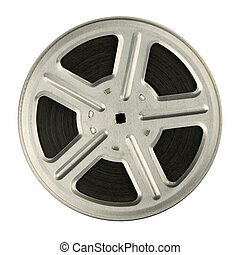 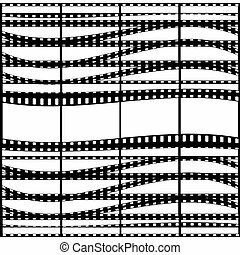 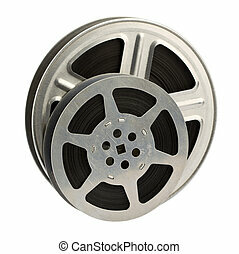 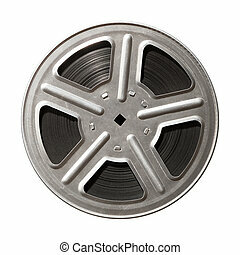 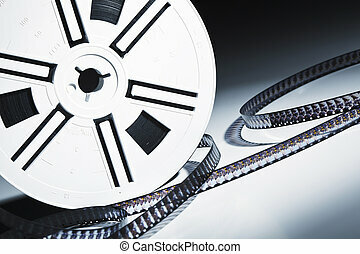 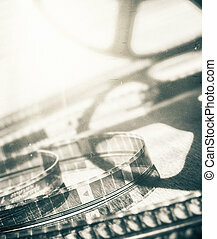 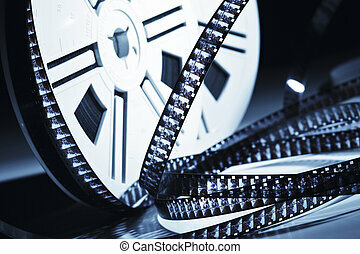 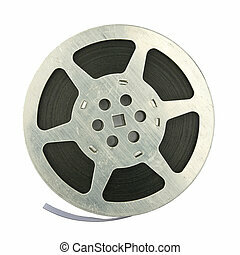 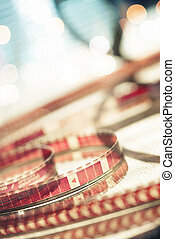 Abstract motion picture film background. 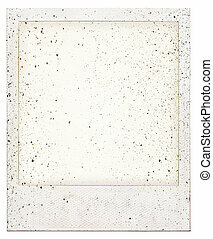 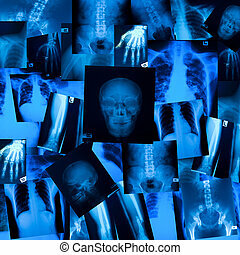 Contains dust and grain.